Tom White Passes: Motorcycle Racer & Historian. Tom White, the founder of the White Brothers brand and The Early Years of Motocross Museum, has passed away at the age of 68. The Superbike World Championship will conclude under the lights at Losail International Circuit. Photo courtesy of Dorna/www.worldsbk.com. What went wrong for MotoGP's red-hot pre-season favourite? 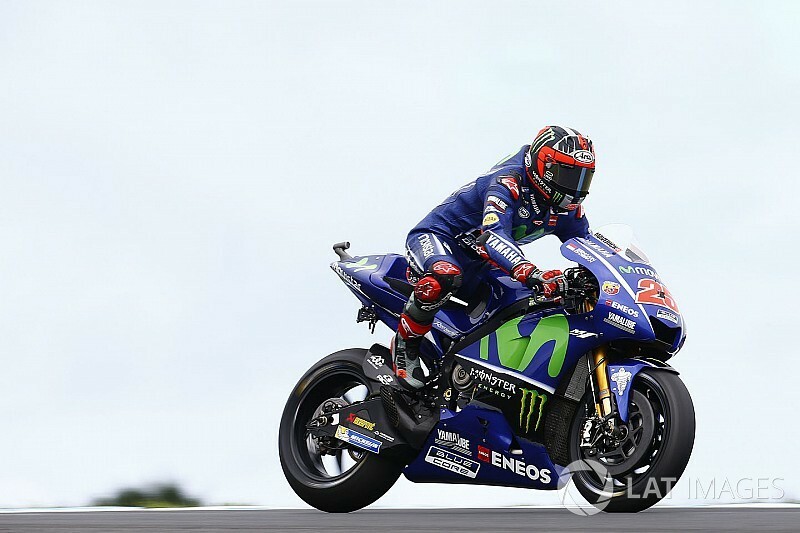 In six months, Maverick Vinales has gone from clear MotoGP title favourite to being ruled out of the championship. 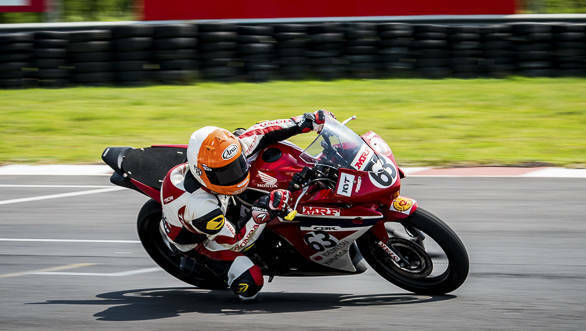 Sixteen-year-old Senthil Kumar rides a bicycle around on most days, except when he is trading grid positions with seasoned racers in the 2017. 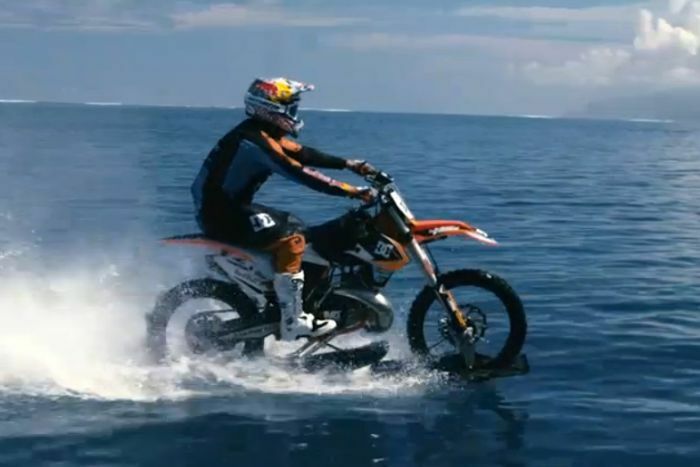 Stunt bike rider Robbie Maddison does not walk on water, but he does ride on it. 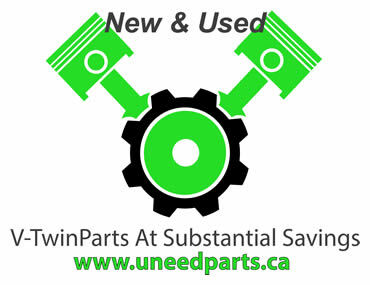 It’s not often you see a pack of Harley-Davidson production bikes going flat out on a racetrack mixed among sportbikes. Restructuring the points, multiple main events, and amateur classes.